What you can- and can't- ask about a potential hire's pay history is in flux. 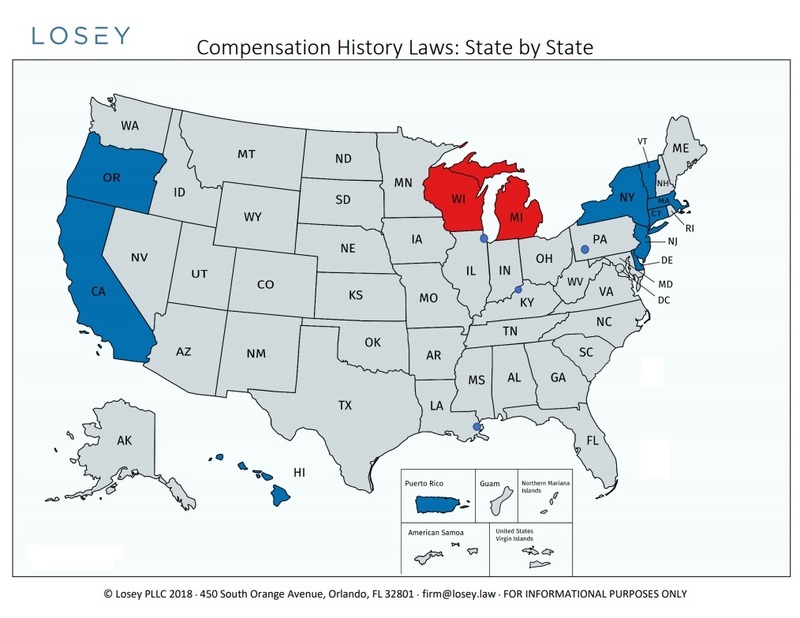 A patchwork of laws on pay history issues are popping up across the country. 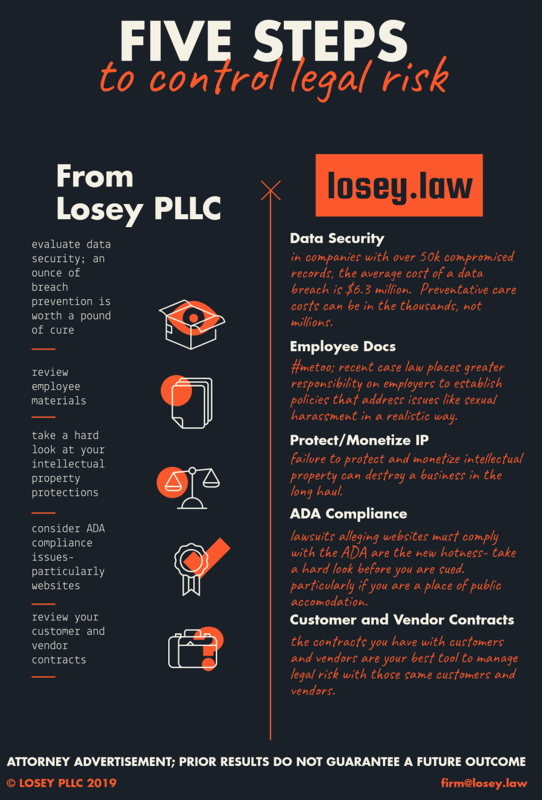 Check out our informational chart showing various state and local laws on pay history issues. TM, SM, & ®: What to Use?